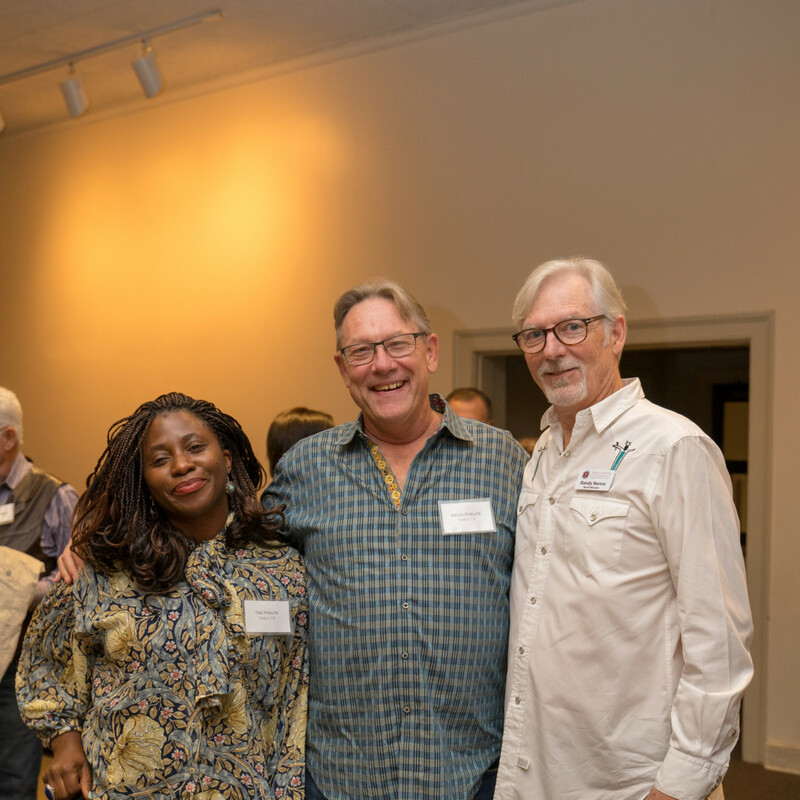 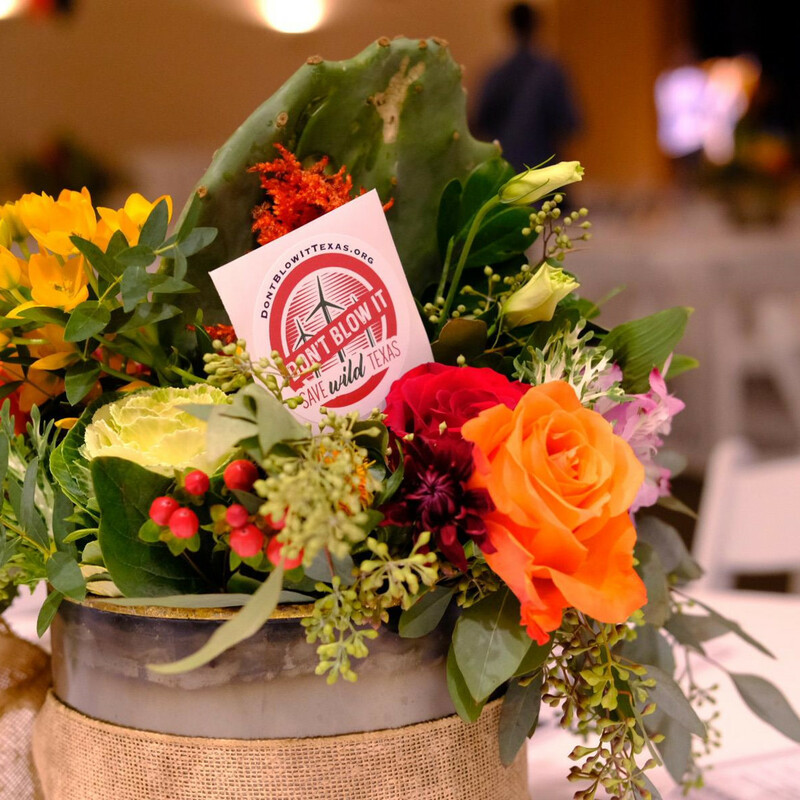 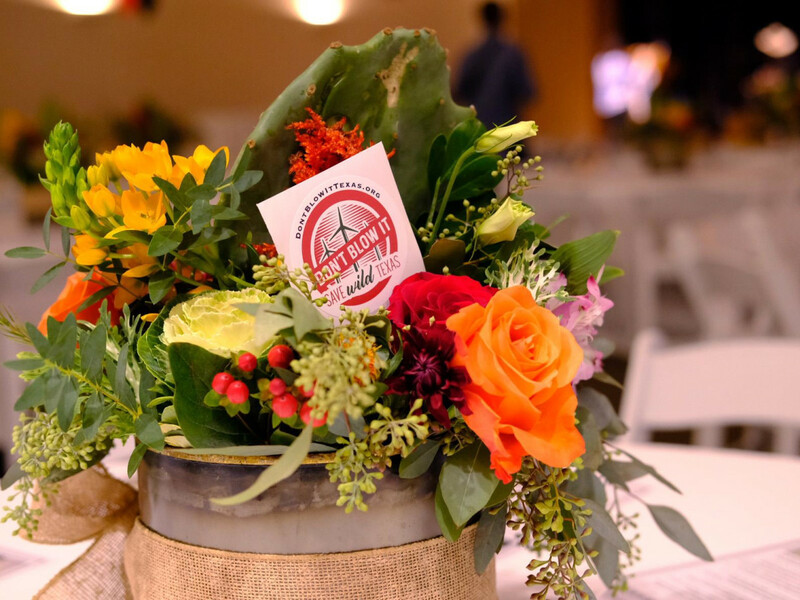 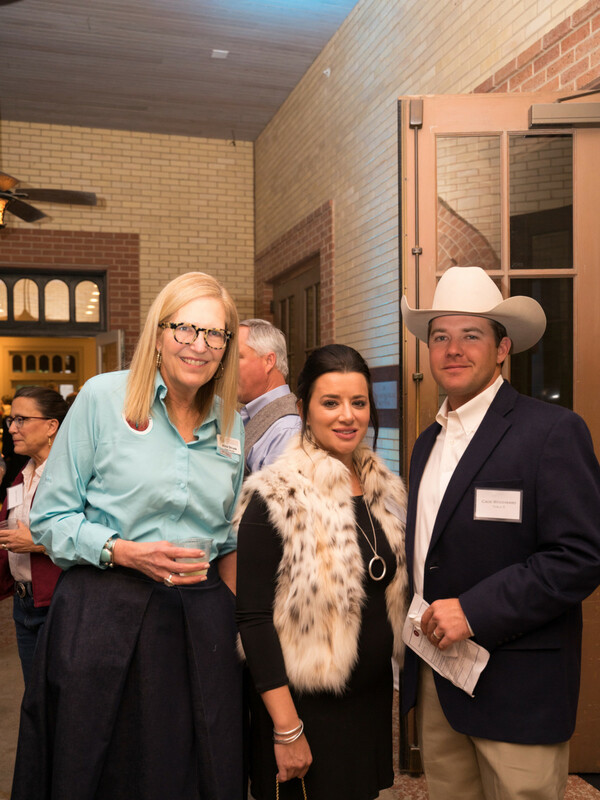 The lowdown: On October 25, San Antonio philanthropists and conservationists gathered at the Witte for a devilish good time. 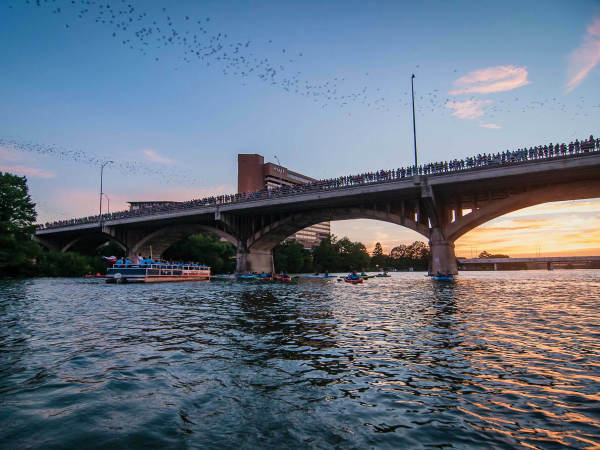 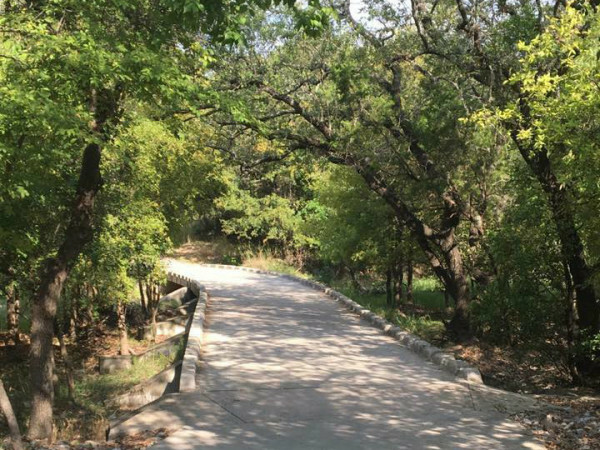 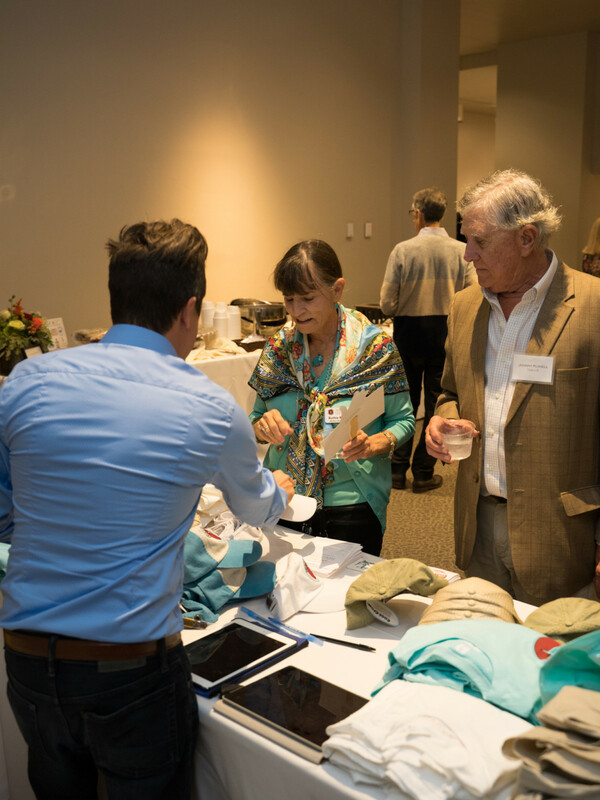 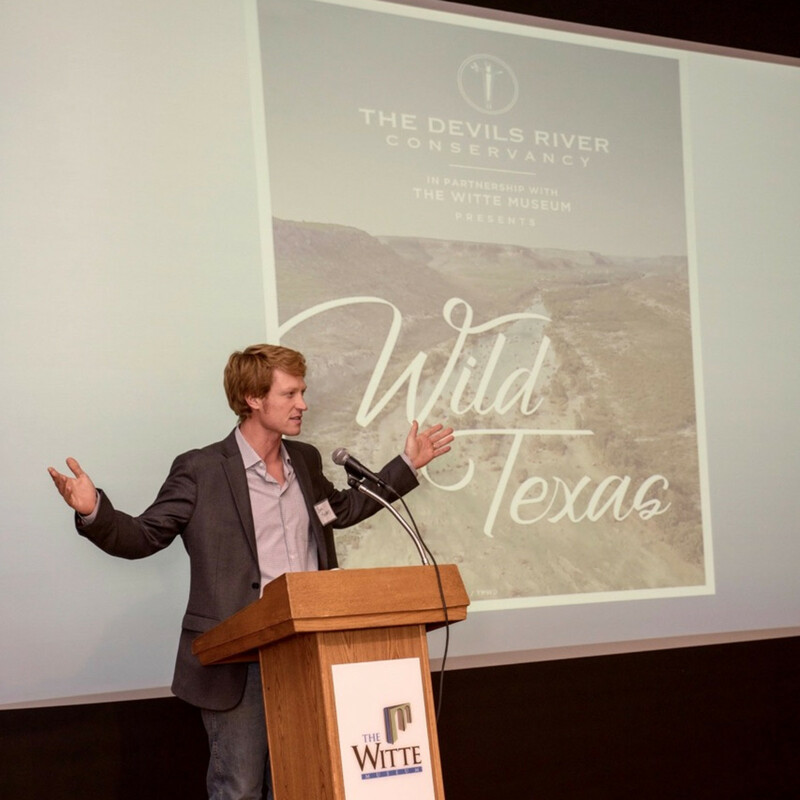 Though the guest of honor — South Texas' Devils River — runs nearly 200 miles west of Alamo City, the event served as an evening of education and advocacy about the waterway. 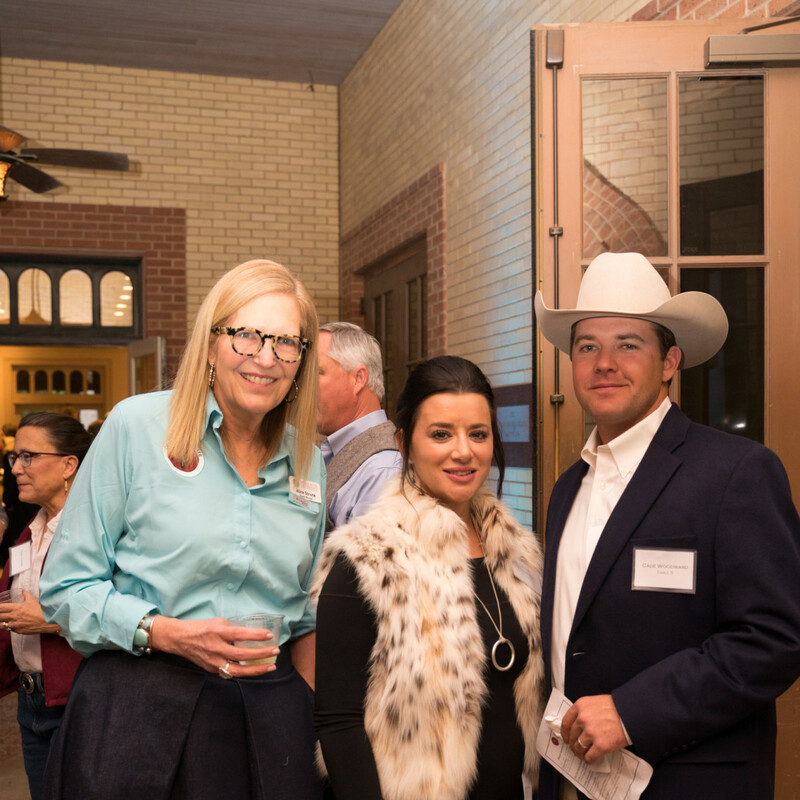 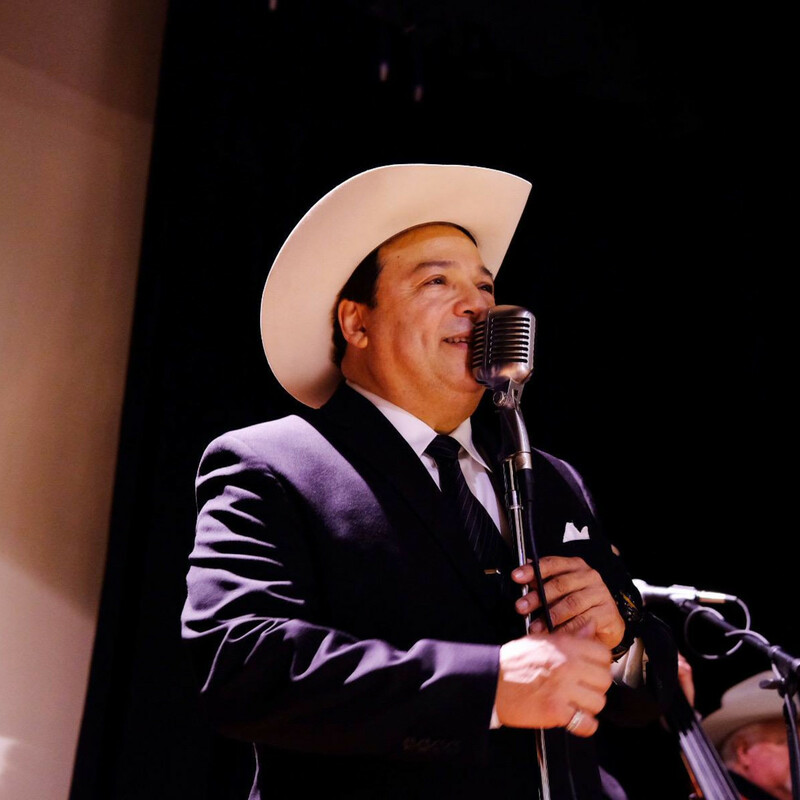 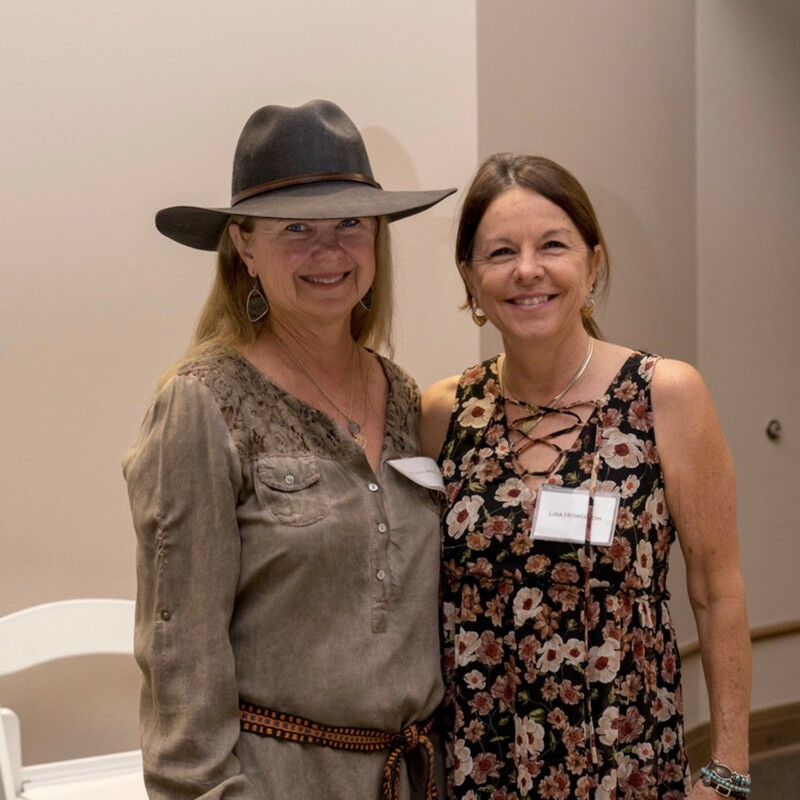 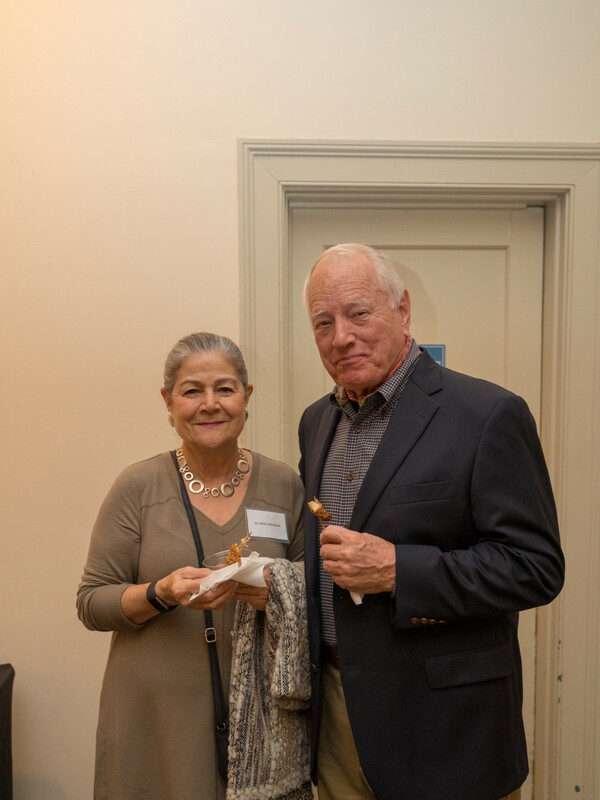 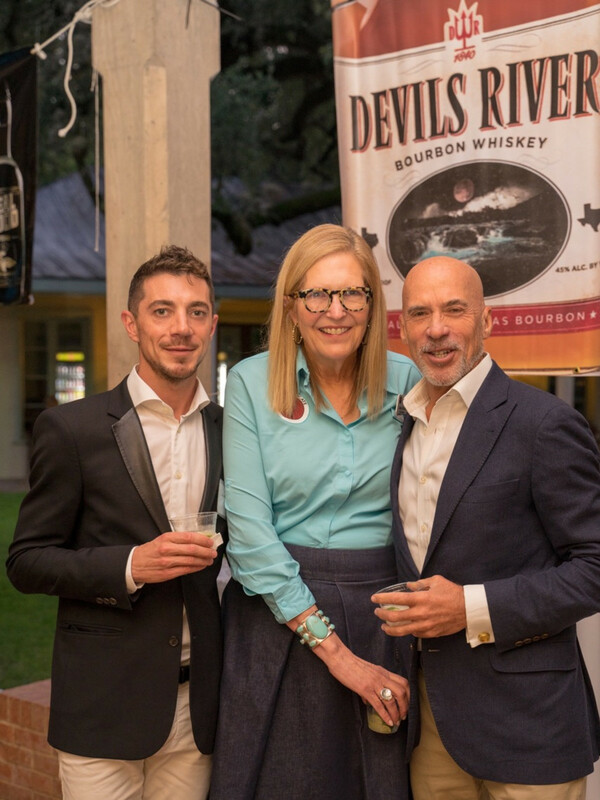 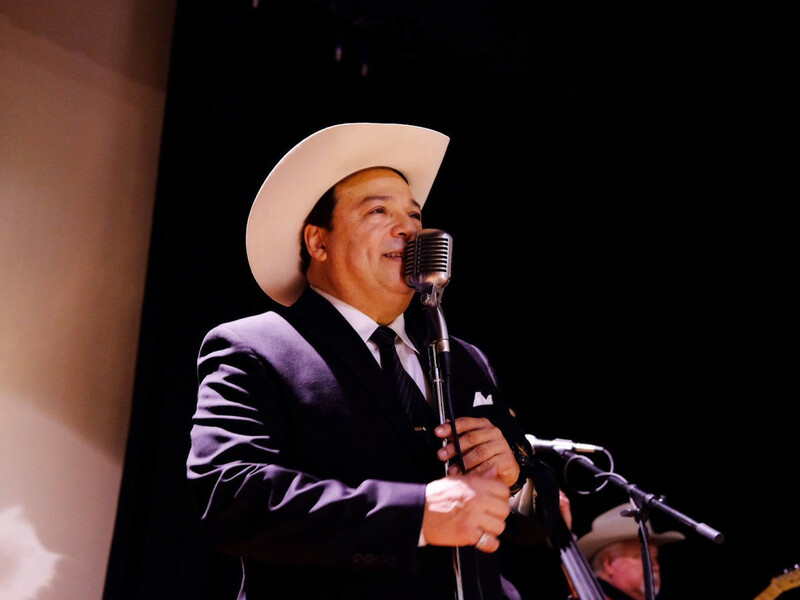 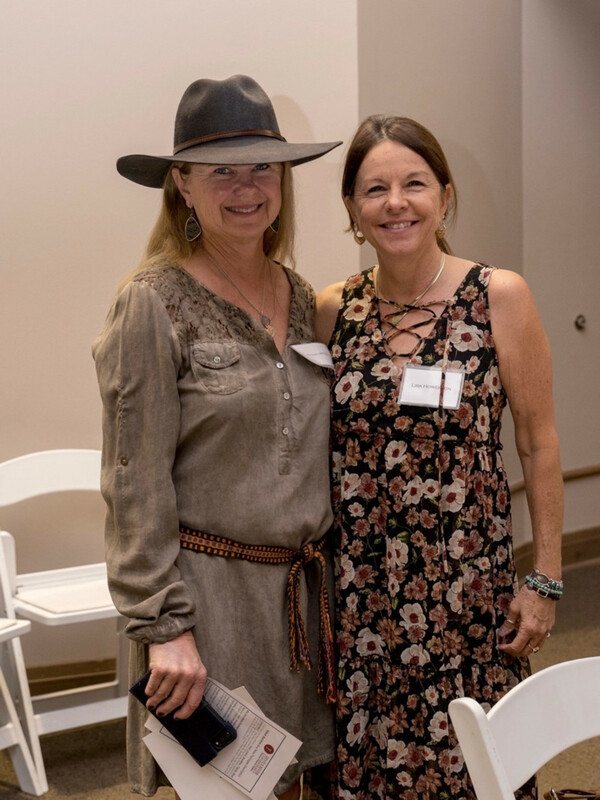 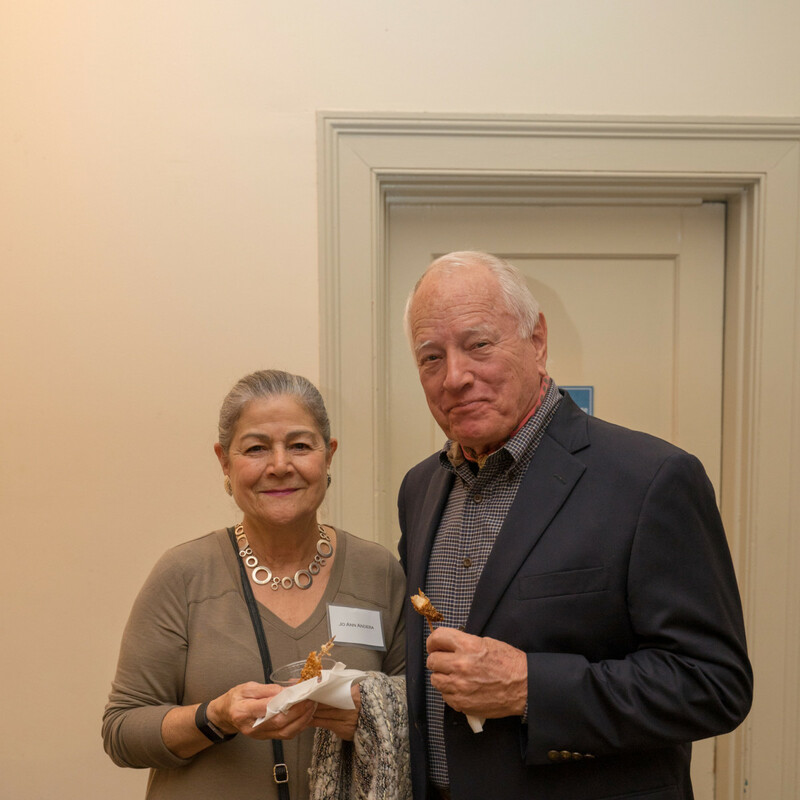 As Billy Mata & The Texas Tradition played tunes, supporters nibbled on appetizers, sipped libations, and took part in a silent auction to benefit the Devils River Conservancy. 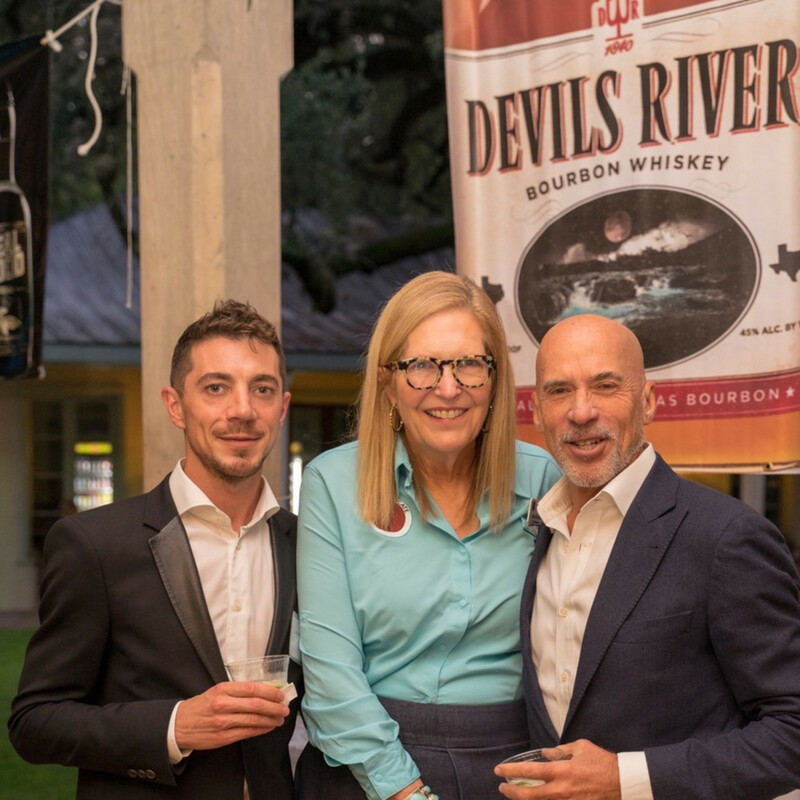 Supporters — collectively known as Devil's Advocates — also learned more about the nonprofit's work through a special film and other educational activities. 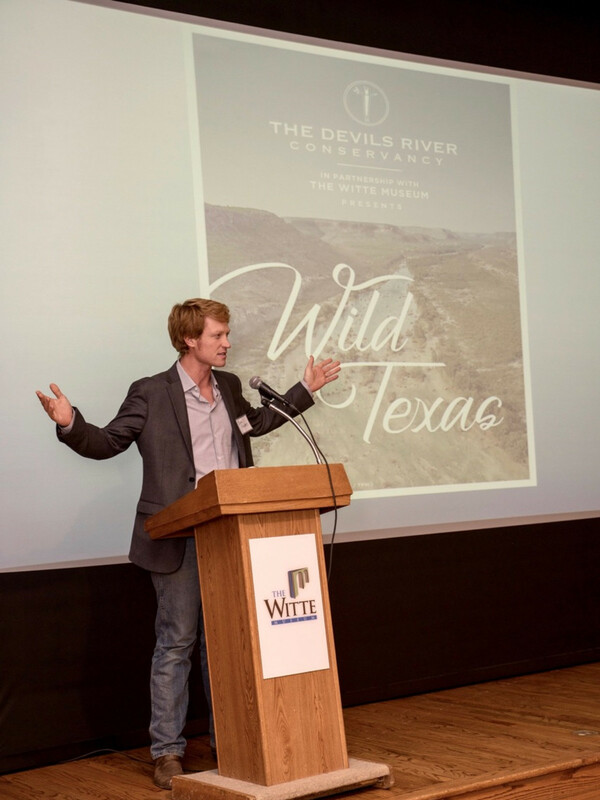 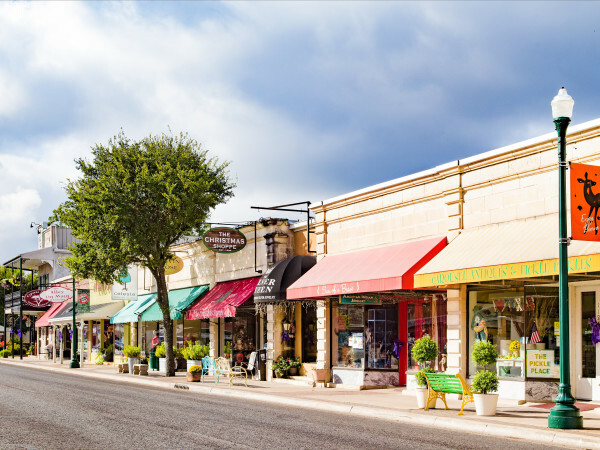 According to the DRC, the river is currently under threat from recreationists, changing borders, and "water marketers" looking to pump water away from Devils River and into Texas' growing cities. 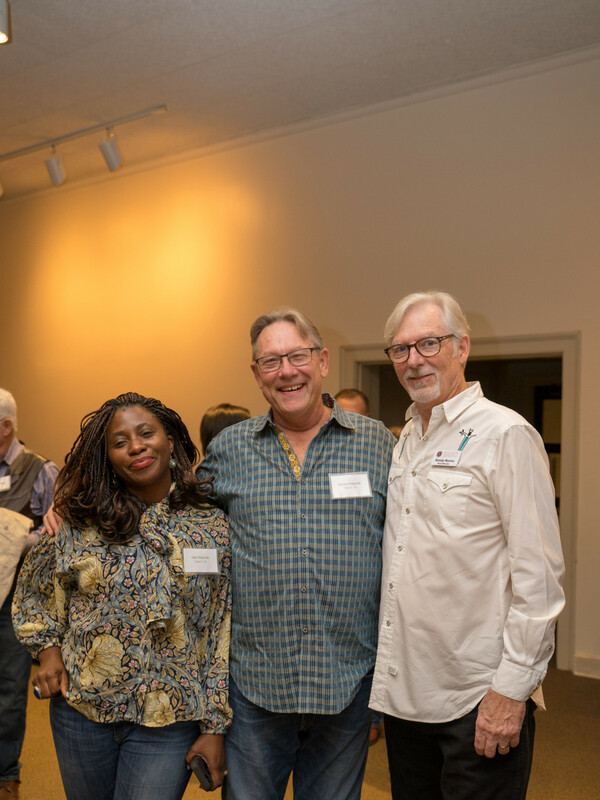 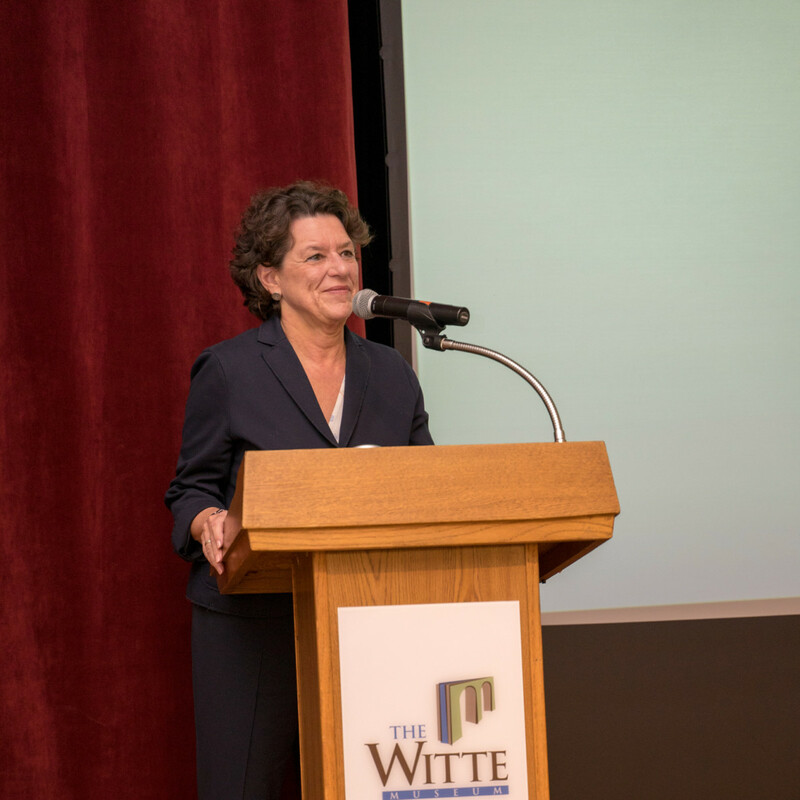 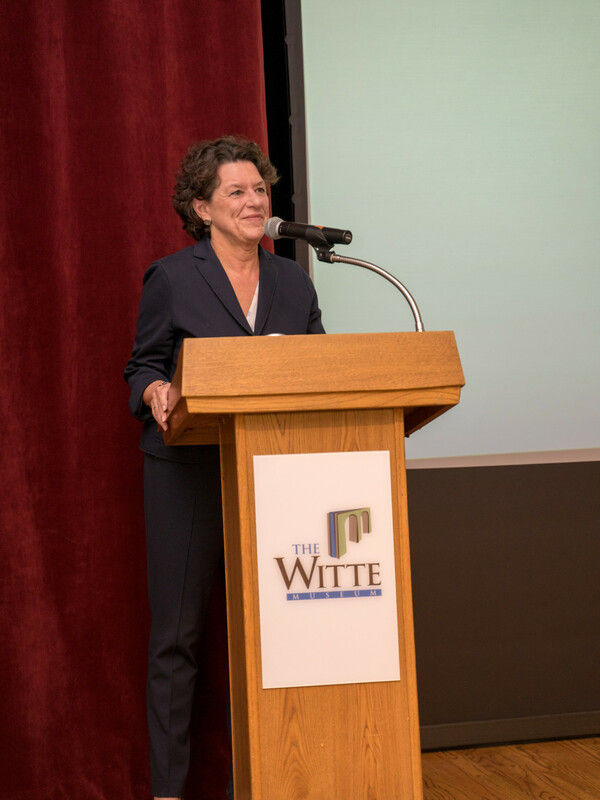 Funds raised from the Witte affair went directly to DRC to continue conservation efforts for the river. 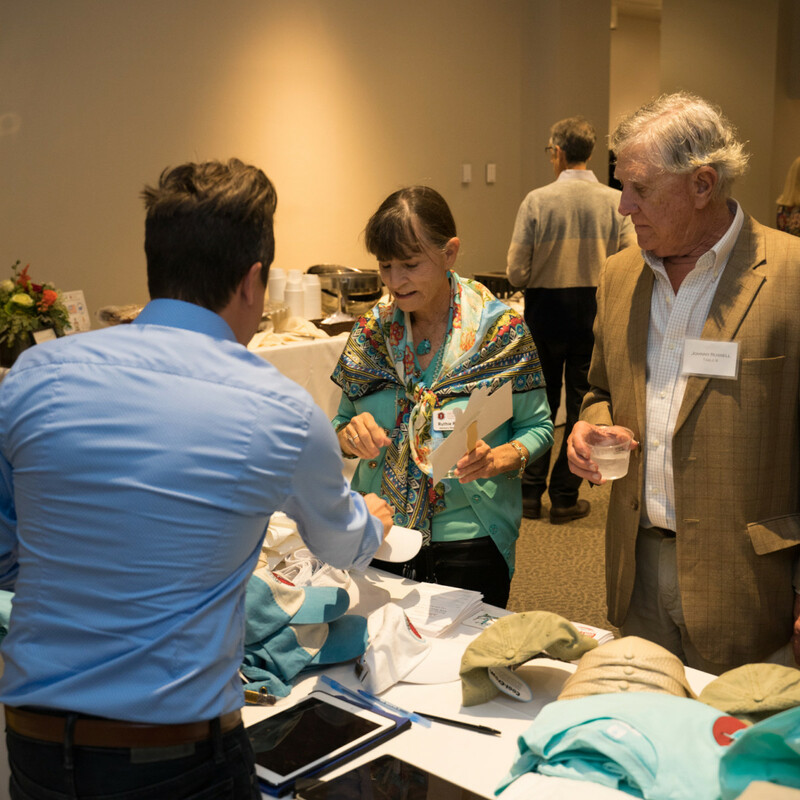 Who: Lachlan Miles, Alice Ball Strunk, Chris Hill, Susan Naylor, Lisa Howerton, Marise McDermott, Ben Masters, Alice Ball Strunk, Raphael Woodward, Cade Woodward, Ricky Restrepo, Ruthie Russell, and Johnny Russell.